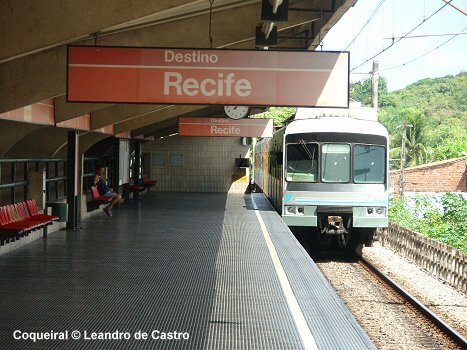 With 3 million inhabitants Recife is one of the largest metropolitan areas in northeastern Brazil. 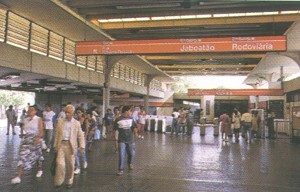 The first metro line (Linha Centro) was built in the early 1980's to relieve the city from increasing traffic problems and pollution. It runs mostly above ground along a former railway alignment from the city centre in the east towards the western suburbs and the bus station (Rodoviária). 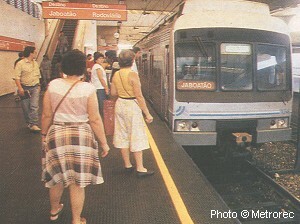 An extension from Rodoviária to Timbi (Camaragibe), a town of almost 200,000 inhabitants (4.5 km) opened in December 2002. The current length of the line is 25 km with 19 stations. 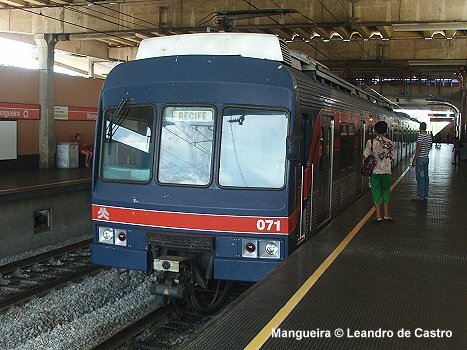 The line has broad gauge and is operated by Metrorec (Metro Recife). 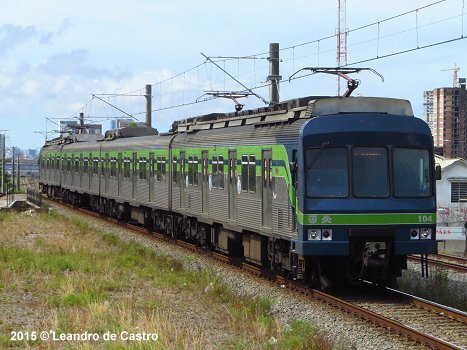 The southern line (Linha Sul) towards Cabo has been upgraded for metro service as far as Cajueiro Seco (14.7 km - 12 stations). It has direct access to the airport. 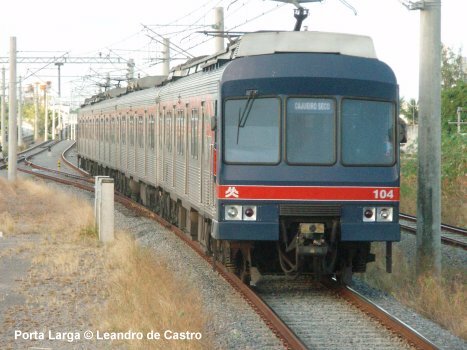 The line was due to open in 2002, but due to financial problems the first four stations were only completed in February 2005, and three more added in 2008. The southern terminus at Cajueiro Seco was eventually reached in March 2009. 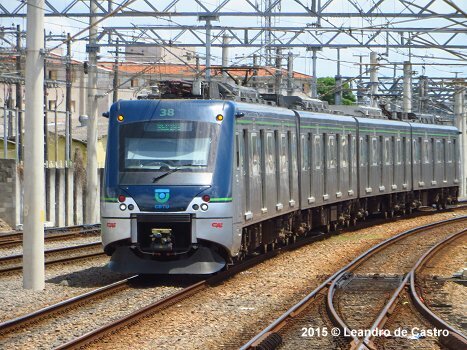 Direct transfer to buses (with tariff integration) is possible at Joana Bezerra, Afogados, Barro and Jaboatão. 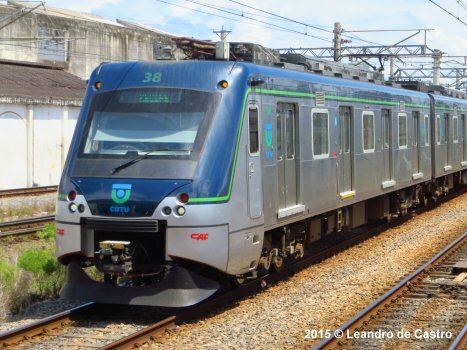 Since 2012, the southern line from Cajueiro Seco to Cabo (18.5 km) as well as the tangential link between Cajueiro Seco and Curado has been operated with diesel-power light rail vehicles.